Who Else Wants Every 800m - 1600m Workout For The Entire High School Season...From January Through Nationals In June? With the digital version you can get immediate access to every workout for the entire season...with just enough 'background science' to keep your eyes from glazing over. Why doing 'speed work' is pointless when you wait until the last few weeks of the season...and exactly when you need to start! How to stagger, progress & balance mileage, VO2 max, interval training, speed and special endurance work into the annual plan. Receive answers to all your training questions...and see answers to questions from your colleagues the world over. 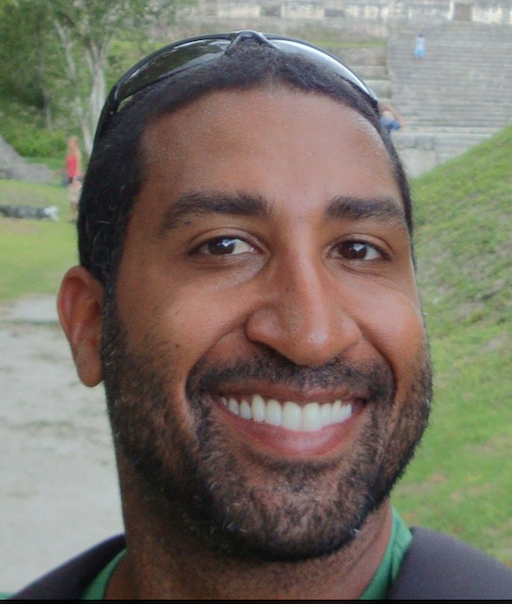 "The Training Model for HS Middle Distance' is designed for the coach to take the athlete from the first day of track practice to the last meet of the season. The program is separated into five month long presentations, and the narration varies from 65-85 minutes as I present an individual slide on each workout and describe the science and application behind each activity in every training session. 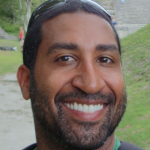 This program takes my reference textbook and Developing the Junior Elite Middle Distance Runner presentation to exciting new depths for both male and female high school runners of any ability. I view this workout program as a farm-to-table cookbook where I not only give you all of the recipes, but I also go into depth in describing each of the ingredients." 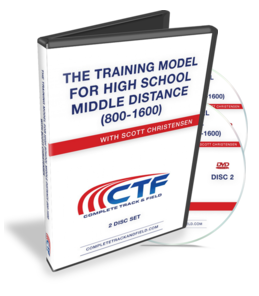 If Scott Christensen's 'The Training Model for High School Middle Distance (800-1600)' isn't *everything* I've said it is, simply request a refund within 60 days of your purchase and I will give you back every penny you paid. No questions asked. 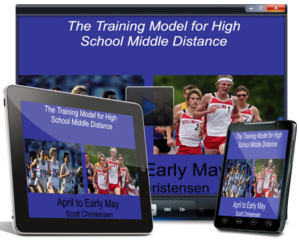 Order 'The Training Model for HS Middle Distance' (Digital) for Only $99 When You Order Today! Order 'The Training Model for HS Middle Distance' (DVD) for Only $99 When You Order Today! P.S. 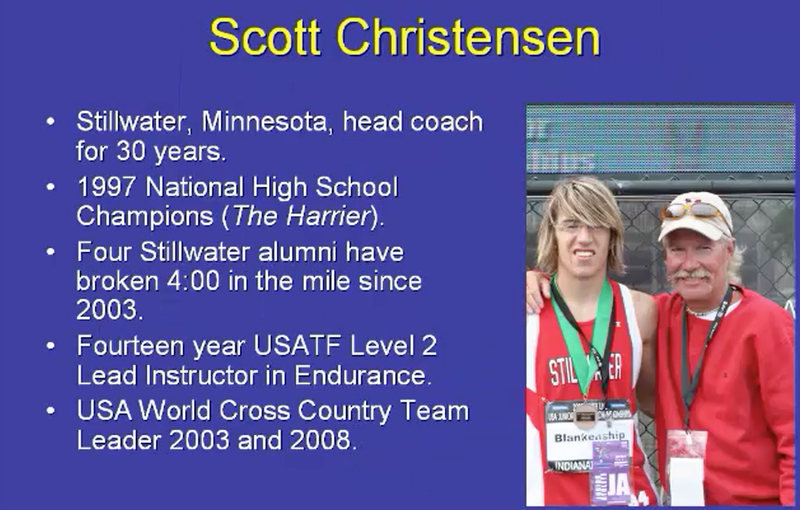 Get immediate access to over 6 hours of video content, 6 months of workouts *and* lifetime Q&A access to Coach Christensen when you invest in his cutting edge middle distance coaching program today! P.P.S. If 'The Training Model for HS Middle Distance (800-1600)' isn't everything I claim it is, request a refund within 60 days and I'll give you 100% of your money back, no questions asked.